Jazz dance technique is rooted in the African culture from the 1800’s and has evolved over time incorporating styles such as classical jazz, lyrical jazz, jazz funk, Broadway and contemporary. The major jazz influences include Bill Robinson, Fred Astaire, Jack Cole and Bob Fosse. Jazz technique incorporates rhythmic movement and emphasizes strength, agility and precision. 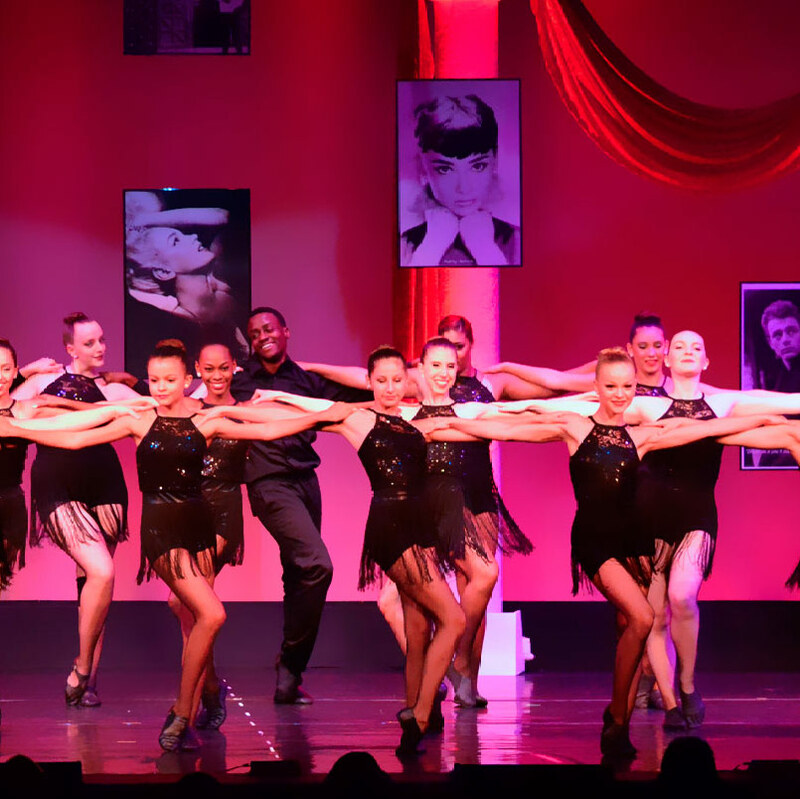 The specific techniques we incorporate into the classroom at Ballet Elite are the classical and contemporary jazz styles.